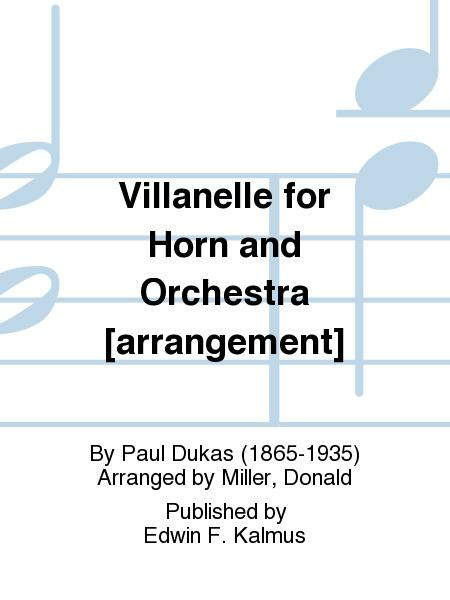 Composed by Paul Dukas (1865-1935). 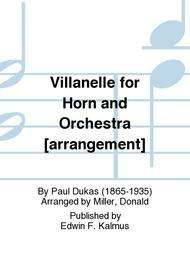 Arranged by Miller, Donald. French: Impressionist. Set of parts. Composed 1906. Duration 6 minutes. Published by Edwin F. Kalmus (KM.A7255-STP).